How blue light therapy helps motivates a person to rejuvenate energy Light therapy has been recognized as a breakthrough to help fight against several medical conditions including SAD. Seasonal Affective Disorder (SAD) is best treated with natural sunlight, but obviously, sunlight is not available in some parts of the world all year round. This condition usually occurs starting from fall to winter and ends at summer. The body is believed to be complex and full of different energies that have to be in correct proportions. Imbalance in the energy levels means imbalance in the person’s health. The only way to regain balance is to find a way to allow similar energy to enter or body. Research shows that it is not only the amount of light needed to cure SAD rather it is the adequate amount of the right type of light at the right time. Our body need different colors to help motivate the energies. Different light colors are used to treat different kinds of illnesses. Evidence suggests that is the blue light in the summer’s sky which is crucial to our feelings of wellbeing and to keep our body’s rhythms synchronized. The blue light is converted into chemicals as it entered the body and this conversion makes us feel energetic, optimistic, and motivated. Blue light therapy or just photo therapy involves contact with sunlight or distinct wavelengths of light. 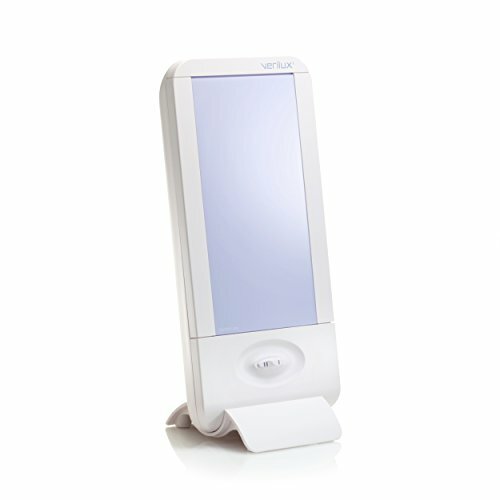 It makes use of a light box that produces light that is many times brighter than a normal incandescent bulb. Blue light helps regulate the production of melatonin which in turn rejuvenate the body’s internal clock and check the natural circadian rhythm. It induces biological stimulation to improve the body’s wellness and health. Blue is usually a very relaxing color and one of the most popular of all major colors. 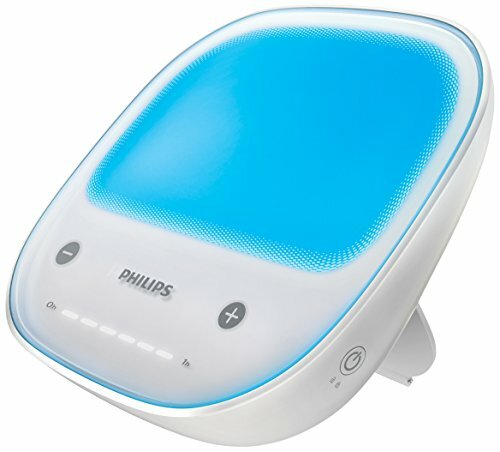 Studies show that blue light exposure is the most powerful countermeasure against tiredness. Research reveals that certain lights kinds of light, specifically blue light can have a strong effect not only on emotions but our long terms of moods. Blue light is found to be five times more effective than any other wavelength in the spectrum. 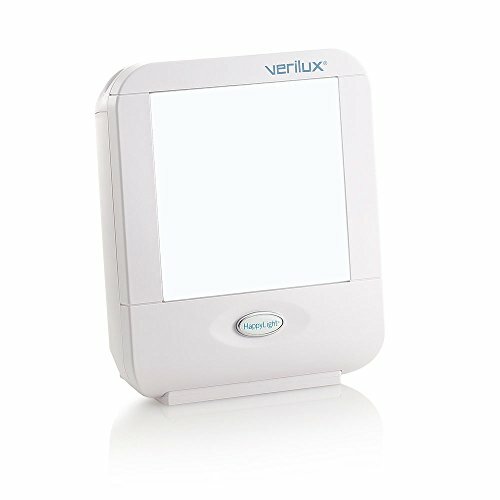 It is less intensive than white light but is twice effective and is much smaller and portable. 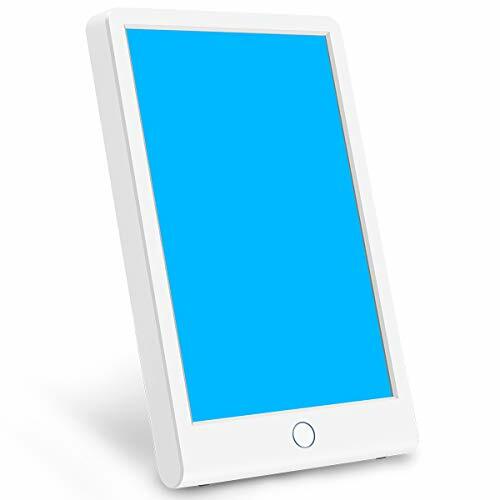 Blue light is also known to be more capable of causing damage to your retina and causes macular degeneration or blindness. Proper usage of this type of therapy can prevent further damage. 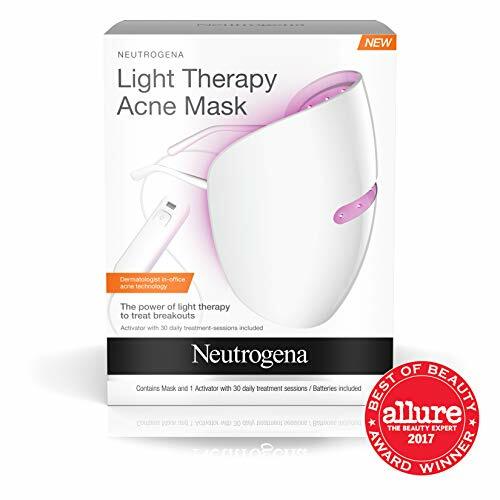 Seeking medical advice would the best thing to do before buying any type of light therapy boxes. On the other hand, the best part of using blue light therapy is it’s natural and there are no drugs with all those side effects and there are no chemical dependencies with this method of treatment.